Venetian blinds are now becoming one of the most popular types of window furnishings, giving the look of a shutter but a lot more cost effective. Perfect for home, hotels and businesses. Our wooden Venetians blinds will give you the perfect balance between modern and contemporary window fashions. Wooden and faux wooden blinds are available in 2 sizes, 50mm and 63mm. 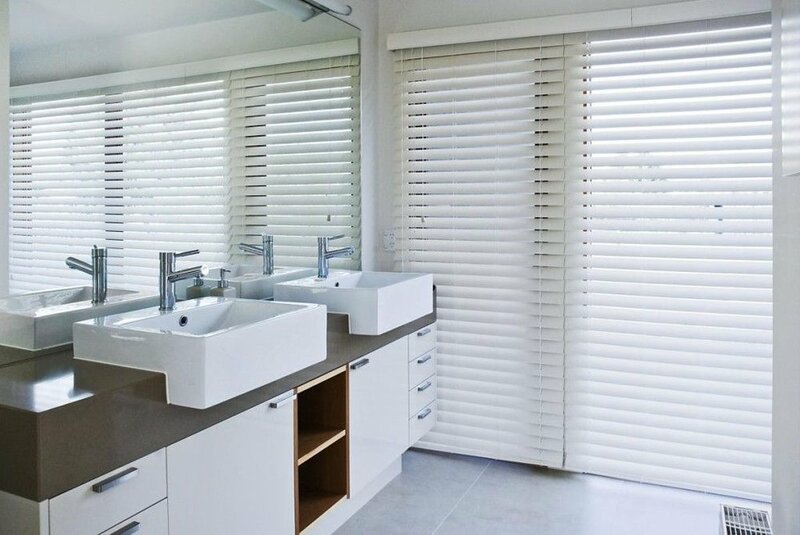 Venetian blinds are also available in many wood shades and also comes in a white or cream. With wooden blinds you are sure to capture that perfect timeless look. Suitable for all rooms and window types including doors that can be bottom fixed.